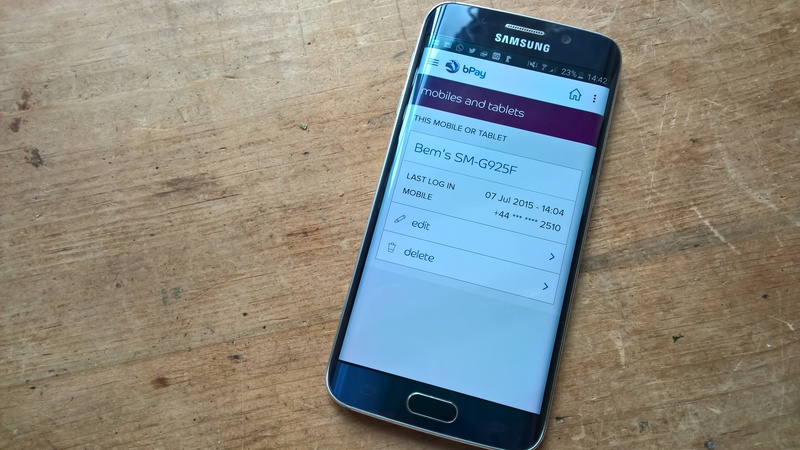 With contactless payments well and truly established as an everyday method of paying for low-value good and services, it’s unsurprising to see banks like Barclays try to expand market share in the area through the introduction of new devices that can make payments. However, Barclays has notably shunned Apple Pay, leaving it as the only major UK bank not to support Apple’s payment service. Clearly, it wants to build out its own, rather than integrating with another company’s more popular option. 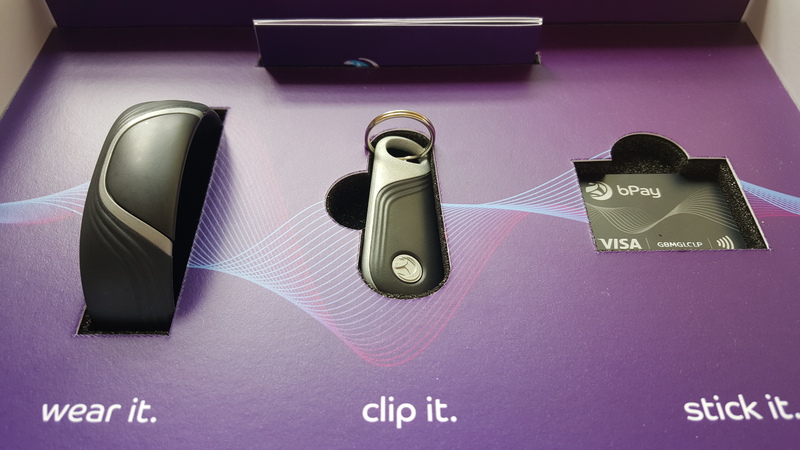 This month, it launched three new ways of making contactless payments – a wearable wristband, a fob to attach to your keys and an NFC sticker you can attach to your phone. The devices aren’t provided for free (the wristband is £24.99, fob is £19.99 and the sticker is £14.99), but once you have one, loading money onto your account and the transactions are all fee-free. First things first, technophobes need not look away – you’re being charged for these devices, but they are by no means ‘high-tech’. Depending on which you opt for, you’ll get an NFC chip that looks like about the size of an old SIM card. If you have a wristband, you just need to pop the card in the holder. If you have the fob, you just press in the little button section and it will pop apart, allowing you to insert the card. If you go for the sticker option, it’s all self-contained, so you just stick it on your phone or wallet and away you go. Once the hardware side is sorted, which should take all of about 30 seconds, you’ll need to download the bPay app for Android or iOS devices and set-up an account if you don’t already have one. I didn’t have one, and was setting it up via my phone, so managed to introduce a few errors into my details, which caused a few minor problems. With my name entered as ‘Bem’ and an incorrect personal email address registered, I wanted to correct this before continuing on with my test. Unfortunately, I’d already loaded the chip in my wristband with some credit, else I’d have just created a new account. To make things slightly trickier, the website – which I switched to when I couldn’t change my name in the app – wouldn’t accept my password. Of course, I’d normally go through the password reset option and change it, but with an incorrect email address registered, this wasn’t possible either. If you find yourself in the same ridiculous situation (the app should really verify your email address before allowing you to load it with credit), then what you’ll need to do is change the email address registered in the app – and then create a new password via the usual method. 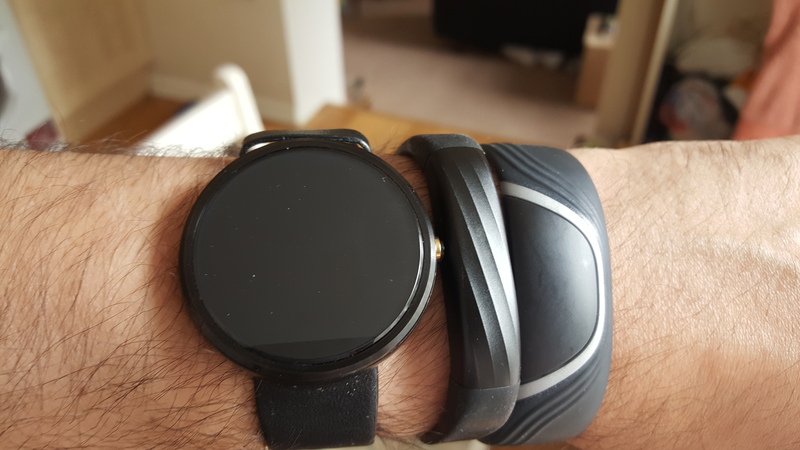 Once this self-inflicted problem had been dealt with, using the bPay band was straightforward and quick. Even though the name on my account is now ‘Ben’, the devices are still registered in my account as ‘Bem’s [device name here]’. Thankfully, as a non-Barclays customer, the service isn’t restricted to specific banks or payment cards, and as it’s a pre-pay system, you won’t be able to run up huge bills and spend lots of money (in small transactions, of course) without first loading it with cash. 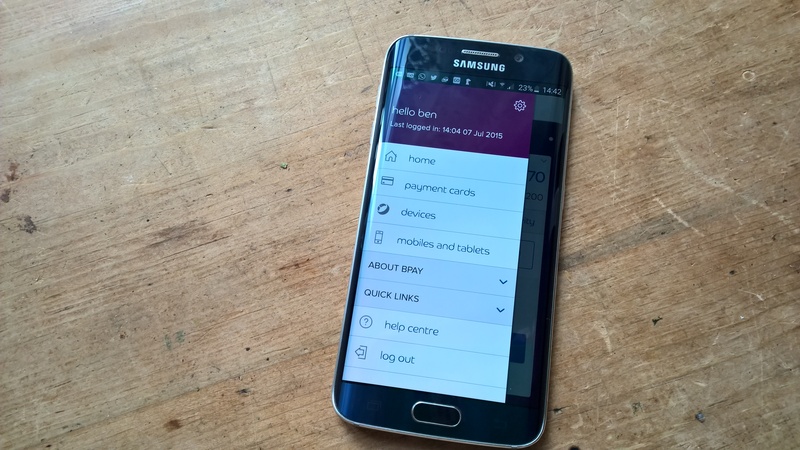 There is an auto top-up option though, which you can set at £5 or more (up to £200). Auto top-ups can be set to kick-in at a level you choose, so that could be as soon as you fall below £100 or £200, or it could be as you’re scraping the bottom of the barrel at less than £5. Through the app, you can also check back over your purchase history and manage which devices are connected to your bPay account. If you lose any of the fobs or wristbands, you can report them lost or stolen via the app, which blocks further transactions. As I said at the start, contactless payments aren’t exactly new in the UK or many other countries. 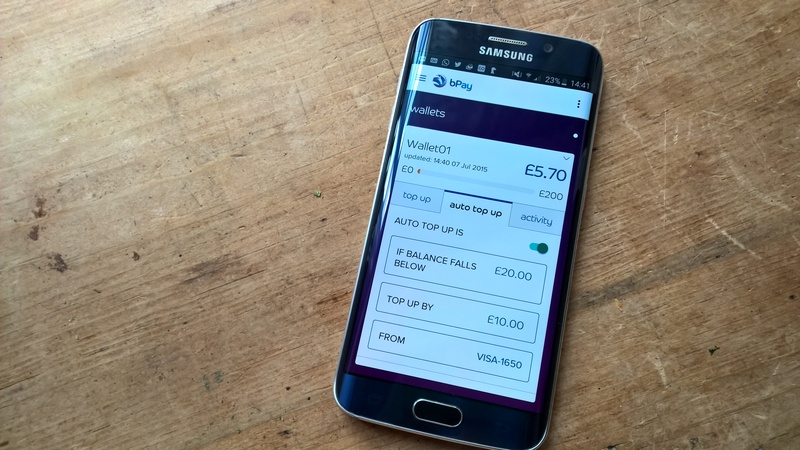 Generally, I’d just use a contactless-enabled bank card to make payments but with any of these bPay devices that just got a whole lot more convenient – there’s no need to fumble around in your pocket as you stagger onto a bus loaded down with shopping, and there’s no need to hold up queues in shops. 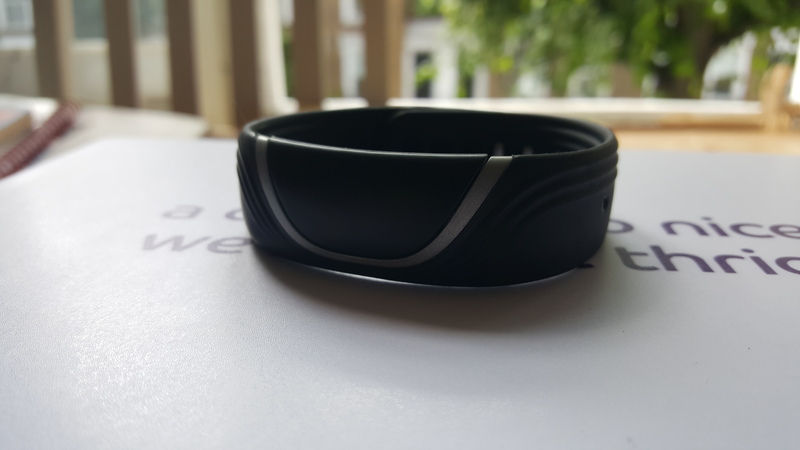 The first place I used it was a coffee shop in central London, and as I swiped the band over the reader to pay for my drink, the server asked if it was an Apple Watch. Not quite. But then it doesn’t have the same price tag either. 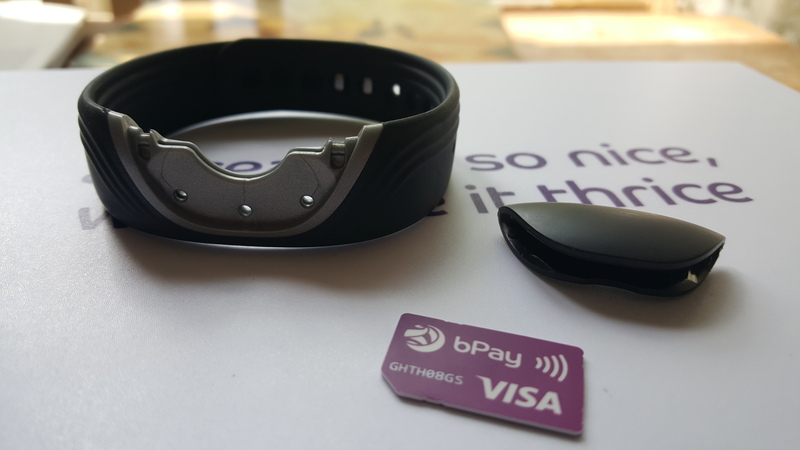 Ultimately, the bPay works well and is a simple enough introduction to mobile payments to appeal to a mainstream audience. You might wish Barclays supported Apple Pay, but I’m pretty sure that these bPay devices would be more use (and hold more appeal) to my mum. For me, none of the three devices quite make sense for long-term use – I want something integrated into devices I already use, not another one to wear or carry around. 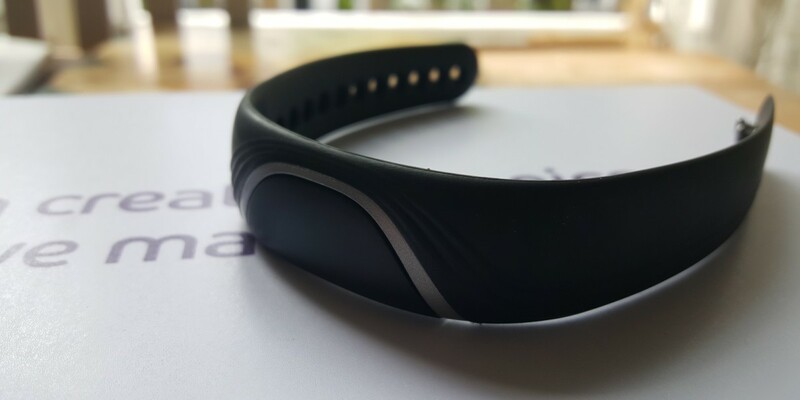 With an Android Wear watch, Jawbone UP3 and now this bPay wristband, I’m starting to run out of free space on my arm. “But why not just use the fob or sticker?” I hear you ask. 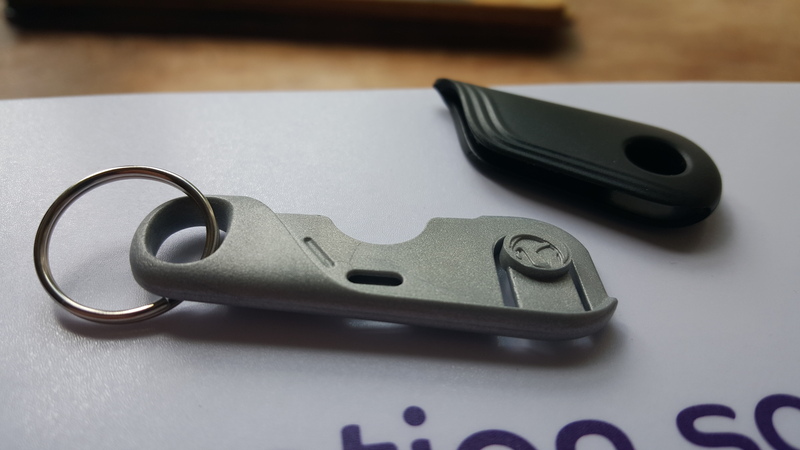 The fob would require me to root around and find my keys in a pocket or bag, thereby eliminating its key appeal for me, while the sticker is designed to be attached to a phone or wallet. The irony of attaching it to a wallet is too much to bear – I’d just use my contactless payment card if I’m opening my wallet, and I don’t really like the idea of sticking an authentication-free payment method to my phone. Phones tend to get lost. 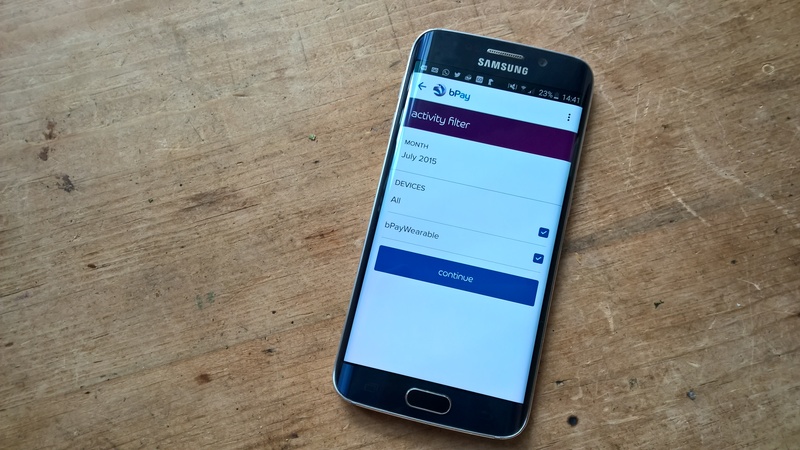 That said, if you’re looking for an inexpensive, low-tech way of making contactless payments, then Barclays’ bPay bands are one option, provided you have enough room on your arm.